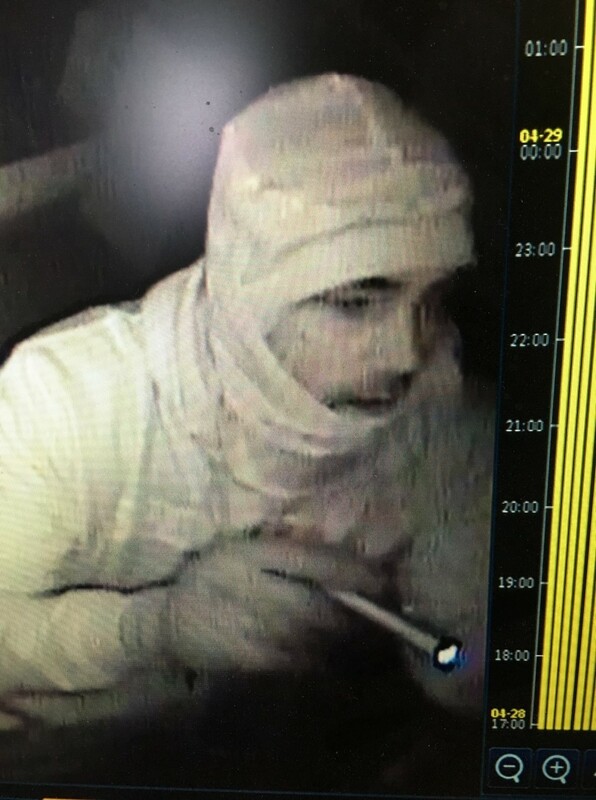 The Alaska State Troopers are looking for assistance in identifying suspect/suspects in a criminal mischief case at the Wasabi Bistro just outside of Homer. 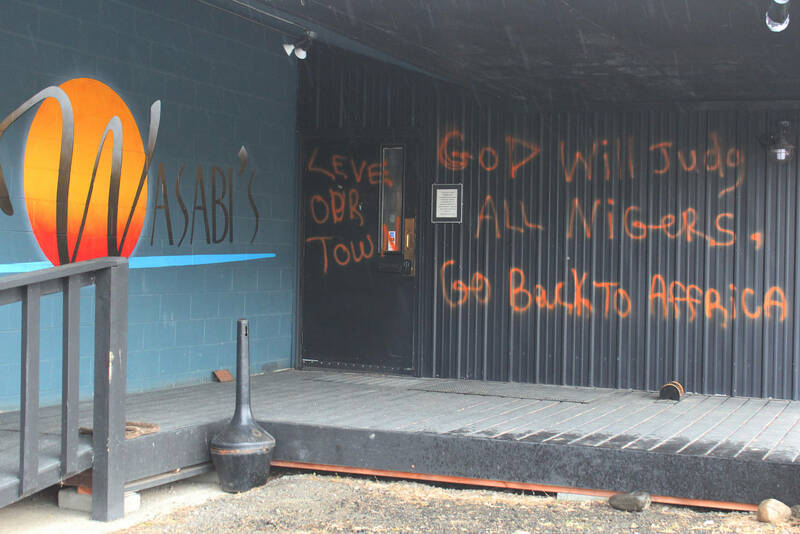 The Wasabi Bistro was vandalized sometime between Wednesday March 20th at 11:30 pm and Thursday morning at 7 am. 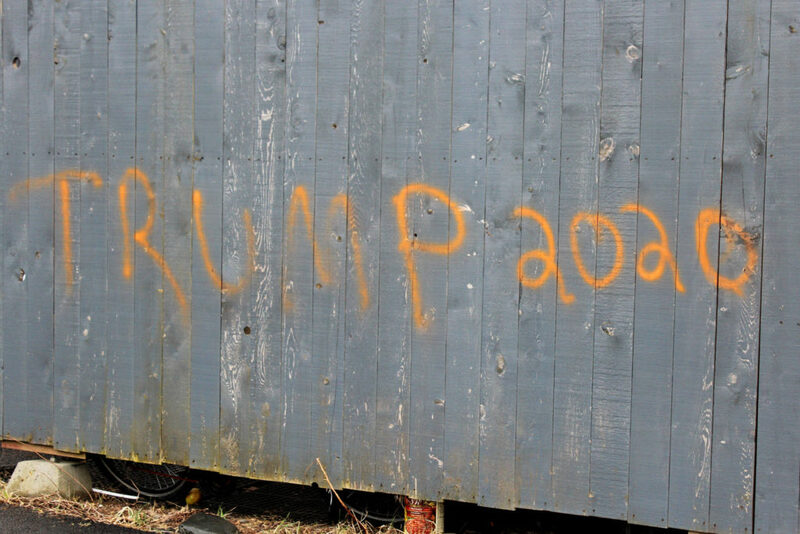 Graffiti was spray-painted on the outside of the business that included racial slurs. Authorities are looking for any information that may assist in this investigation to include persons or vehicles that may have been seen at the Wasabi Bistro that night. Crime Stoppers pays cash rewards and tips can be called into to 283-TIPS, made through the mobile app P3 Tips, or the Peninsula Crime Stoppers website. Tipsters can remain anonymous. 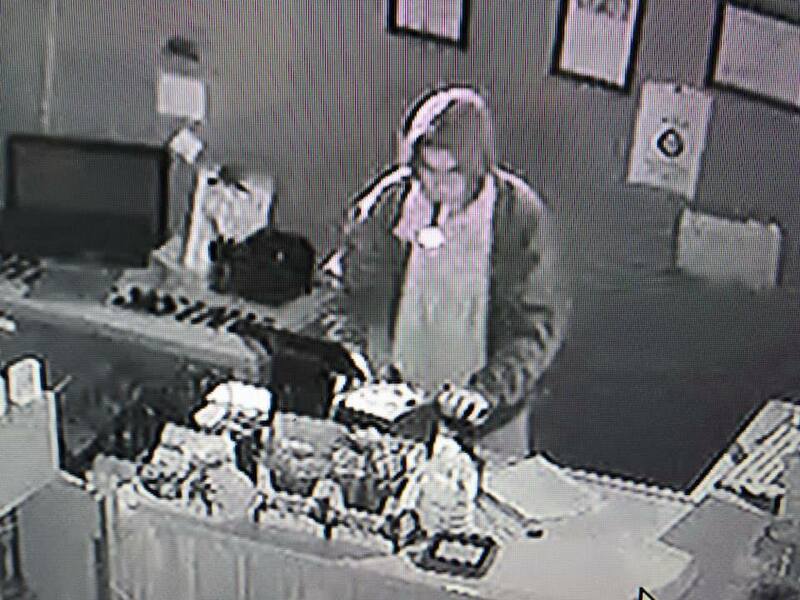 Soldotna Police Department is looking for assistance in locating a suspect in a Theft from a Soldotna area business. Polly Ann Collins (AKA Polly Parret, Polly Linegar, Polly Smith) has been charged with 44 criminal counts under Alaska Court case number 3KN-18-00064CR. Polly's charges include Theft 1, Scheme to Defraud, Falsify Business Records, Theft 2, and Forgery. Polly is not believed to be in Alaska. 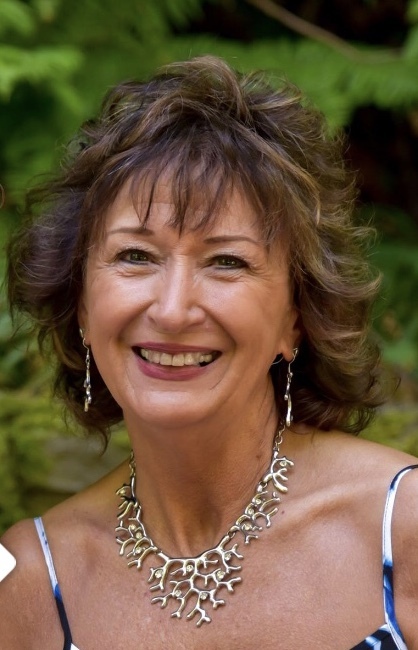 She has ties to the Springfield, MO area and several locations in Oregon. She is believed to be in the Happy Valley, OR area. Crime Stoppers pays cash rewards and tips can be called in to 283-TIPS, made through the mobile app P3 Tips, or the Peninsula Crime Stoppers website. Tipsters can remain anonymous. The Kenai Police Department is investigating an assault that occurred on 10/12/2018. The victim had caught a thief breaking into his van and was in the process of attempting to stop him. While doing this the suspect's female associate came up behind him and struck him in the head, possibly with an object like a flashlight. The victim sustained injuries from the assault and is willing to add an additional reward of $2,500 to what Crime Stoppers may pay. The suspects are described a male approximately 5'11'' weighing around 180 pounds with sandy blonde hair and a square jawline. The female was also 5'10'' with a thin build and blonde hair with highlights. The male may have received an injury to his right eye from the incident. The two suspects left in a late 1990's black two door car with a body style similar to a Toyota Camry. Tips can be called into Crime Stoppers at 283-TIPS, or sent in through the Peninsula Crime Stoppers website or P3 Tips mobile app. Tipsters can remain anonymous. The Kenai Police Department is investigating two recent church burglaries on the east side of town. The New Life Assembly of God on Rogers Road and the Kenai Grace Brethren on McCollum Drive were both recently burglarized and items were stolen. Crime Stoppers is asking the public for assistance in identifying a suspect in these crimes. Crime Stoppers is asking the public to assist the Kenai Police Department with identifying this theft suspect from a local retail establishment. We apologize for the grainy photo, it was the best we could get. Tanner's Fresh Fish Processing in Ninilchik was burglarized. 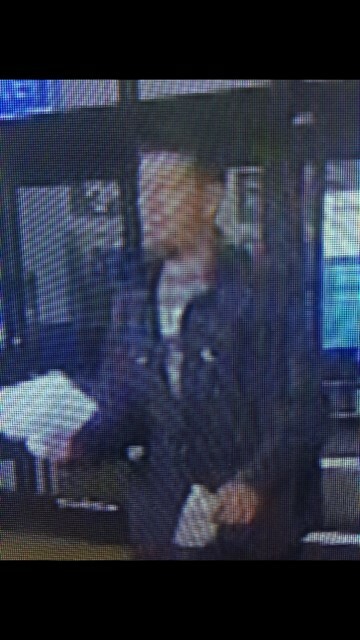 The subject in the photo stole a large amount of fish and cash. If anyone has information on the suspect, please call AST or Crime Stoppers at 283-TIPS. Tips can also be made through the mobile app P3 Tips or the peninsula crime stoppers website. Kenai Police are investigating a residential burglary that occurred on Juliussen Street off Beaver Loop Road in Kenai. The burglary occurred during the early evening hours on 06/18/2018 and a safe with a large sum of cash was stolen. In addition to the reward that Crime Stoppers will pay, the victim of the burglary will add an additional $500 for information that leads to an arrest. Tips can be submitted by calling Crime Stoppers at 283-TIPS, through the mobile app P3 Tips, or through at peninsulacrimestoppers.com. Tipsters can remain anonymous. Crime Stopppers would like to notify the tipsters for tip # 178-M1007, 178-M1004, and 178-M965 that rewards have been granted and need to be collected. Crime Stoppers would also like to advise the public that if they are the victim of a crime, their crime can be included on Crime Stoppers by advising the investigating officer or contact Investigator Grimm with the Kenai Police Department at rgrimm@kenai.city or 283-7879. 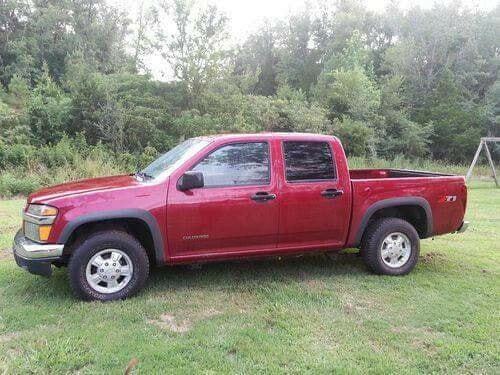 Kenai Police are investigating the theft of a red 2006 Chevy Colorado crew cab, license # FCG 985. The truck was stolen some time last night from the area of Second Street and Redoubt Avenue in Kenai. The truck is similar to the one in the photo. Tips can be called in on an anonymous basis at 283-TIPS, through the mobile app P3 Tips, or at peninsulacrimestoppers.com. Crime Stoppers would like to notify the tipsters for tip # 178-M1007 and 178-M1004, and 178-M965 that rewards have been granted and need to be collected. Seward Police are investigating two separate burglaries at businesses and are seeking assistance from the public. Burglary #1: SPD Case #18-1034 On 5-20-18, Police responded to a report of a Burglary at the American Legion located on Fifth Avenue. The individuals involved caused property damage and stole various items in this incident. Burglary #2: SPD Case #18-1174 On 6-2-18, Police responded to a report of a Burglary at the Tony’s Bar located on Fourth Avenue. Two male suspects, approximately mid 20’s with athletic builds, are connected to this incident, along with a vehicle and driver. The public is encouraged to contact the Seward Police Dept. at 907-224-3338, with any information about this crime, or suspicious persons or vehicles in the vicinity of Tony’s Bar on the morning of June 2, 2018. The Tony’s Bar is offering a cash reward for information leading to the arrest of the individuals responsible. The public is encouraged to contact the Seward Police Dept. at 907-224-3338 or Crime Stoppers at 283-TIPS, with any information about this crime. Tips can also be made through the Peninsula Crime Stoppers website or the P3 Tips mobile app. The Crime Stoppers board agreed to pay rewards on tip 178-M1007 and 178-M1004. Also tip 178-M965 from May needs to be collected as well. If you submitted a tip, please check the disposition and collect your reward! Kenai Police are investigating a residential burglary in the Woodland Subdivision on Redoubt Avenue that occurred Thursday evening on 6/14/18. The property was vacant and owners were renovating it and it had only been vacant a week. Numerous hand tools, power tools, building materials, cleaning and painting products were taken. Crime Stoppers pays cash rewards on an anonymous basis, tips can be made by calling 283-TIPS, the Peninsula Crime Stoppers website, or the P3 Tips mobile app. In the early morning hours of 04/23/2018, Kenai Police responded to a hit and run accident approximately 1.5 miles north of the intersection of Marathon Roan and Willow Street. An unknown vehicle struck a utility pole and left the scene. The pole was sheared off and it is believed there is a substantial amount of damage to the suspect vehicle. Due to the amount of damage to the utility pole and emergency response, the utility company suffered a large financial loss. Crime Stoppers is asking the public for assistance in identifying a suspect, tips can be made to 283-TIPS, the Peninsula Crime Stoppers website or the P3 tips mobile app. Cash rewards are paid to tipsters on an anonymous basis. In the early morning hours of Sunday April 29th, 2018, two suspects broke into the Salty Dawg Saloon on the Homer Spit. Property inside the business was damaged and a large amount of cash was taken. Security cameras captured the face of one of the suspects. Anyone who can identify the suspect is encouraged to call the Homer Police (907)235-3150 or Crime Stoppers. Homer Case number 18-1599. Crime Stoppers pays cash rewards and tips can be called in to 283-TIPS, made through the mobile app P3 Tips, or the Peninsula Crime Stoppers website. Tipsters can remain anonymous. Kenai Police are investigating a theft that occurred on 04/27/2018 where a suspect walked out of Walmart with unpaid merchandise. This is a photo of the suspect and the vehicle he left in. Crime Stoppers pays cash rewards for information that leads to an arrest. If you have information, please call 283-TIPS, submit a tip through this website, or download the free P3 tips mobile app. The Alaska State Troopers are investigating a burglary at a cabin on Eagle Lake Road, near the Carver Road Subdivision in Kenai. 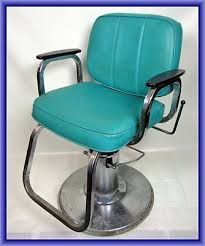 There were two vintage barbershop chairs similar to the ones in the photograph that were stolen along with a queen size bed. Crime Stoppers is asking the public for assistance in locating the chairs and/or identifying the suspect/s. Crime Stoppers pays cash rewards and tips can be called in to 283-TIPS, made through the mobile app P3 Tips, or the Peninsula Crime Stoppers website. Tipsters can remain anonymous. 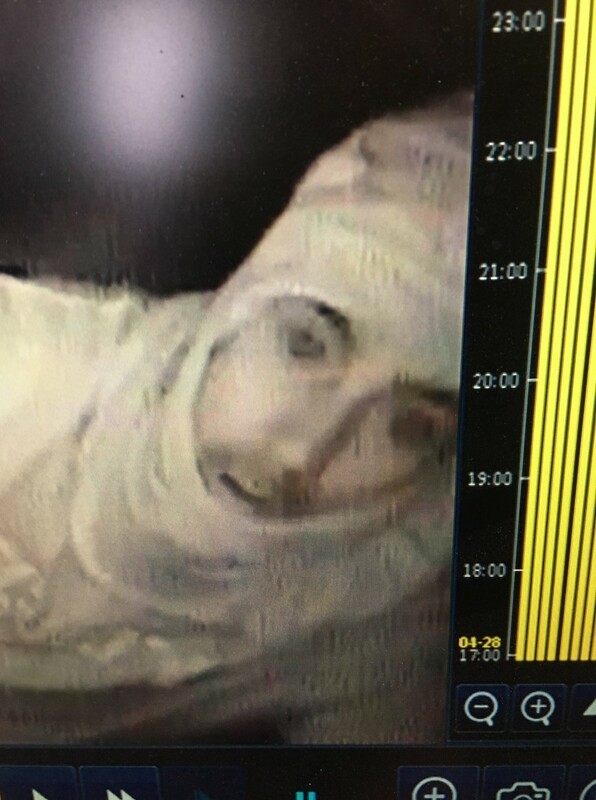 Kenai Police are asking the public for assistance in identifying a suspect who burglarized Miller Sheet Metal on Main Street in Kenai. The suspect used forced entry to access the building. Anyone with information can call KPD or Crime Stoppers at 283-TIPS. The mobile app P3 tips can also be used or the peninsula crime stoppers website. Crime Stoppers reminds tipsters to check the status of their tips, 2 more rewards were authorized at the March Crime Stoppers Board meeting. Kenai Police are investigating a burglary that occurred at The Bow Bar in Kenai. An unknown suspect forced entry into the business in the early morning hours of 02/15/2018. Crime Stoppers pays cash rewards to tipsters who can remain anonymous. Anyone with information can call the Kenai Police Department, or Crime Stoppers at 283-TIPS. Tips can also be submitted online at peninsulacrimestoppers.com, or using the P3 Tips mobile app. Crime Stoppers authorized 2 cash rewards at their February board meeting and there is also currently 6 other unclaimed rewards. If you recently submitted a tip, check the status of the online pass code you were given. Kenai Police are asking the public for assistance in identifying a suspect who burglarized one of the Kenai Central High School exterior buildings in late December where several tools were stolen. Tipsters can call 283-TIPS, submit a tip on the Peninsula Crime Stoppers website or use the free P3 app. Homer Police Department case # 2017-5636. On December 9th 2017, Homer Police received a report of a burglary at a residence that occurred on Aspen Court in Homer. Suspect(s) forced entry into the residence while it was unoccupied and took items from the residence. Anyone with information is encouraged to call the Homer Police at (907)235-3150 or anonymously at 283-TIPS, the Peninsula Crime Stoppers website, or download the free mobile app P3 Tips. Crime Stoppers pays cash rewards for information leading to an arrest. Homer Police Department case #2017-5693. On December 14th 2017, Homer Police received a report of a burglary at a residence that occurred on Kachemak Drive in Homer. Suspect(s) forced entry into a garage and a residence while they were unoccupied and took items from the residence. Anyone with information is encouraged to call AST or anonymously at 283-TIPS, the Peninsula Crime Stoppers website, or download the free mobile app P3 Tips. Crime Stoppers pays cash rewards for information leading to an arrest. On 11/27/2015, Soldotna Police investigated a burglary of a cabin on Lark Street in Soldotna. A 30 foot R.V. and a 2013 Polaris Razor were stolen during the incident. The R.V. was recovered and a Soldotna man was charged with the theft of it under case 3KN-16-00519. 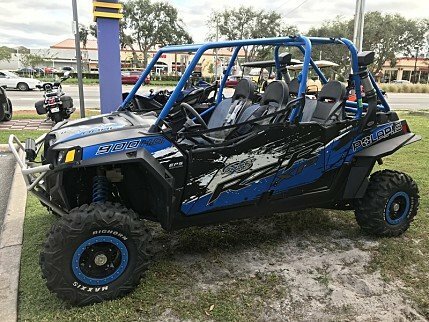 The Polaris Razor was never recovered and Crime Stoppers is asking the public for assistance in locating the Razor, which is a Model 900, white and blue in color, with serial number 4XAJT9EAXDF256433. Tipsters can call 283-TIPS, use the Peninsula Crime Stoppers website, or the new mobile app P3 Tips. Crime Stoppers urges tipsters to follow up on their tips, as there are currently 7 unclaimed rewards. On 12/05/2017 at around 5:30 P.M., Lizzie, a beloved family pet, was shot and killed in her owners yard. Lizzie was a 15 year old female Beagle and she was wearing a collar for an electric fence system that kept her contained in her yard. Lizzie was shot with a small caliber weapon and this occurred in the River Hills neighborhood off Ciechanski Road. Anyone with information is encouraged to call AST or anonymously at 283-TIPS, the Peninsula Crime Stoppers website, or download the free mobile app P3 Tips. Crime Stoppers pays cash rewards for information leading to an arrest.